This entry was posted on August 8, 2018 by Tom Royal. 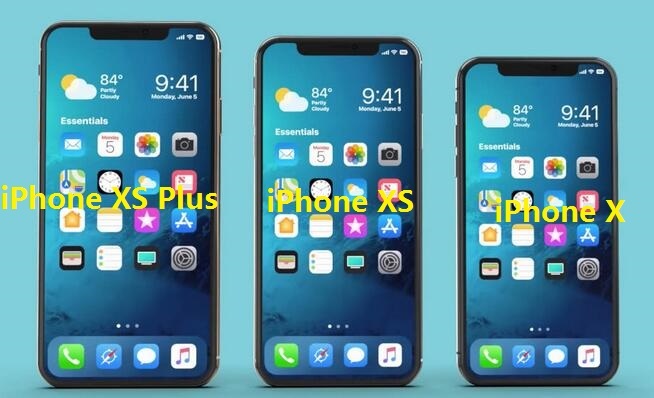 The battle for dominance of the lucrative "smartphone"market will step up a gear on September As Apple is widely expeted to launch a new model of the iPhone XS ans iPhone XS Plus .For iPhone X Lcd Display only have black color ,The phone color different is back battery cover housing door . 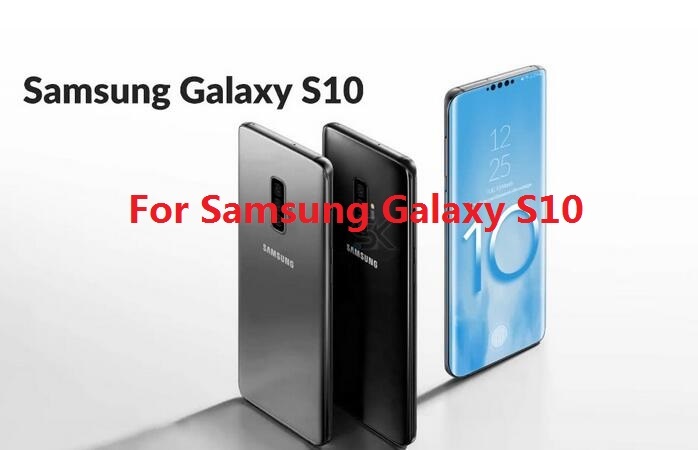 All new model will make phone better and better.let is look forward to the upcoming September. 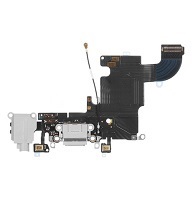 For iPhone Samsung Lcd Display screen and accessories replacements parts supply to Repair Fix Shop, Also we recycle broken Cellphone Screens .Here are our product Grade A+ with 1 years Quality Warranty.